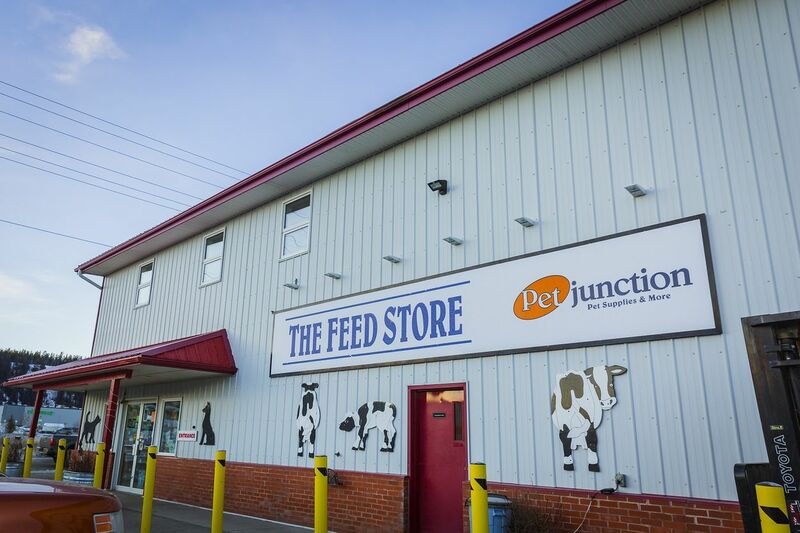 Find The Feed Store/Pet Junction on 9006 Quartz Rd. We’re located right at the corner of Quartz and Riverfront Rd. We’re easily accessed, and free parking is available. Our store is also wheelchair accessible. 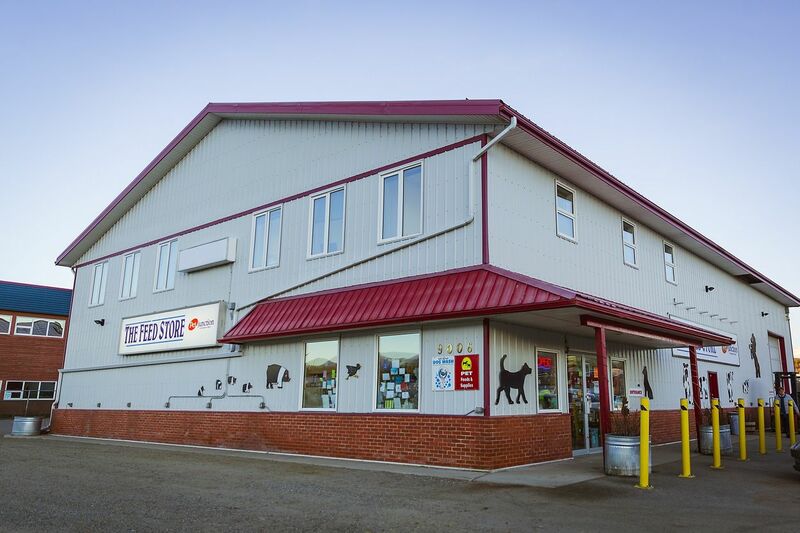 If you have any questions about what’s in stock or want to schedule for one of our pet services, please do not hesitate to call us. Have a general pet or livestock question? We can answer it! Simply fill out the form on this page with your name, phone number, email address, and enquiries. Please allow 2 or 3 days before receiving a response. Thank you for your patience.